A third southern Minnesota Republican has launched a bid to challenge incumbent DFL U.S. Rep. Tim Walz in the 1st Congressional District. Jim Hagedorn, 51, from Blue Earth says if he's elected, he'll work to cut government spending and limit government by returning power to the states. Hagedorn worked for the federal government in Washington, D.C., for most of his professional life. He returned to Minnesota in 2009 and ran for the GOP seat in 2010 but failed to win the party's endorsement. "I have a strong base of support here, especially in south central Minnesota," he said, "and from folks that want to take back our country and believe the government has become too big and powerful, and President Obama and Congressman Walz are part of the problem." 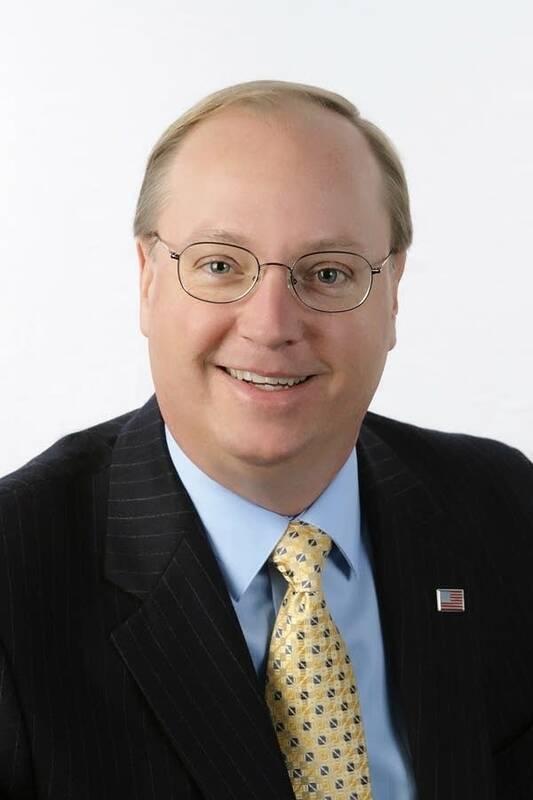 Before he faces Walz, Hagedorn will first have to get the Republican Party's endorsement for the 2014 race. Republican State Rep. Mike Benson and Army veteran Aaron Miller of Byron have also announced their campaigns for the 1st District congressional seat. Hagedorn says he'll abide by the GOP endorsement and not run a primary campaign if he fails to win the endorsement. Miller is also pledging to abide by the endorsement. Benson is not. Walz is serving his fourth term in Congress. The district extends across southern Minnesota. It includes Rochester, Worthington, Mankato, Albert Lea, Austin, Owatonna and Winona.